Peloton is facing a large lawsuit regarding the music used in its workouts. In fact, the fitness company is being sued for a whopping $150 million. And here’s the kicker: The music in question is only part of their library. Peloton is a hugely popular fitness brand. It essentially brings a spin class to your home – if you can afford it. The bikes start at $2,000 – but you can attend a class – complete with music – from your own home when it works for you. Rights to copyrighted music have always been a legally contentious subject. Radio stations must pay licensing fees to companies like ASCAP and BMI to play music. There was even a time where stations were hesitant to stream because playing the music online required additional fees in addition to their over-the-air ones. Technically, bars and restaurants with live music or jukeboxes should be paying these fees too. I’m told these large publishing companies actually send low-level employees around to try and “shake down” establishments. Obviously, there have been monumental changes to the music industry this century. Artists revenue from CD’s (or cassettes, or 8-tracks) have disappeared. Instead, they get small royalties from downloads and streams. Much of their revenue now comes from touring. So you’d better believe they want to cash in on anyone using their music. You may be asking yourself: “Why wouldn’t Peloton pay these fees upfront?” Well, here’s the kicker. They did pay – for some of the music. The issue is that many musical selections were not covered by what they paid. Under the headline Peloton Sued for Allegedly Stealing Artists’ Music, CBS News reports that music not covered by the fees includes work by Justin Timberlake, Ed Sheeran, Lady Gaga, Rihanna, Bruno Mars, and more. As the Peloton lawsuit plays out, the company is no longer using the songs in question. What Does This Have to Do With Podcasts? Music licensing laws have simply not kept up with emerging technology. You may think you are covered, but even in the case of a large company like Peloton, you may not be. This is why I rarely allow licensed music in podcasts. An artist may think they have all the rights to their music. If they have signed with a label, however, that label may own rights as well. And that label won’t like you using their music without getting paid. I’ve allowed artists to play music exactly twice in podcasts I’ve been involved with. Both artists were unsigned, had written the songs themselves, and retained all the rights. So How Do I Include Music in My Podcast? Unless you have the financial resources (and 8 million monthly listeners) of The Daily from The New York Times, you probably can’t afford to license that Justin Timberlake song for your show. 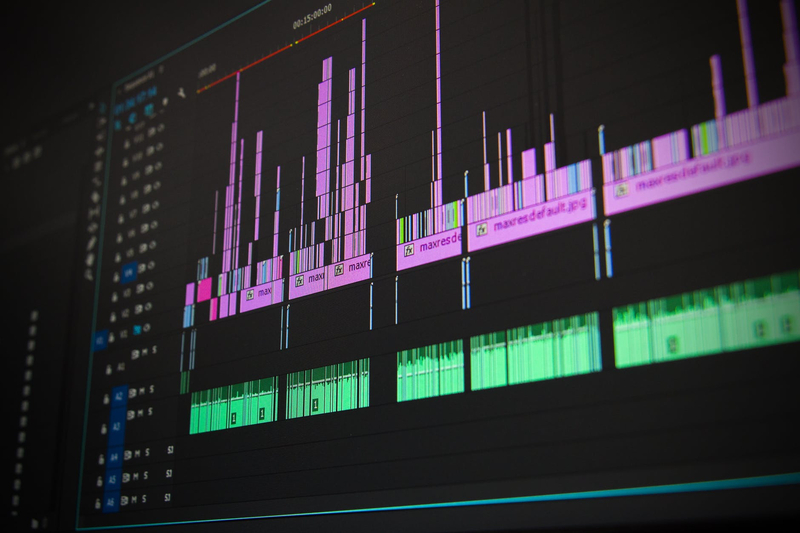 However, there are services that offer royalty-free music for your show – categorized by genre, and they can be used for intro and outtro purposes. I subscribe to several that allows me to offer many choices to my clients. Or, you can enlist an independent artist to create music for your show. I recently met a musician who has started doing that himself as part of his business model. Here’s the bottom line: music copyright laws have not kept pace with new technology. And until they do, and there’s a reasonably priced way for independent podcasters to get their hands on those works, you’re better safe than sorry. Peloton can give you 150 million reasons why. I’ve decided to start season 2 of The Jag Show Podcast. It’s going to be a podcast….about podcasting (apologies to Seinfeld). Like most podcasters, I see this as an opportunity to brand my business in my field. I can create another touch point with friends, colleagues, and potential clients. In my first episode, I did a “Podcasting 101,” covering the basics of podcasts. This was a quick 12 minute tutorial on podcasting, and I published it over a month ago. 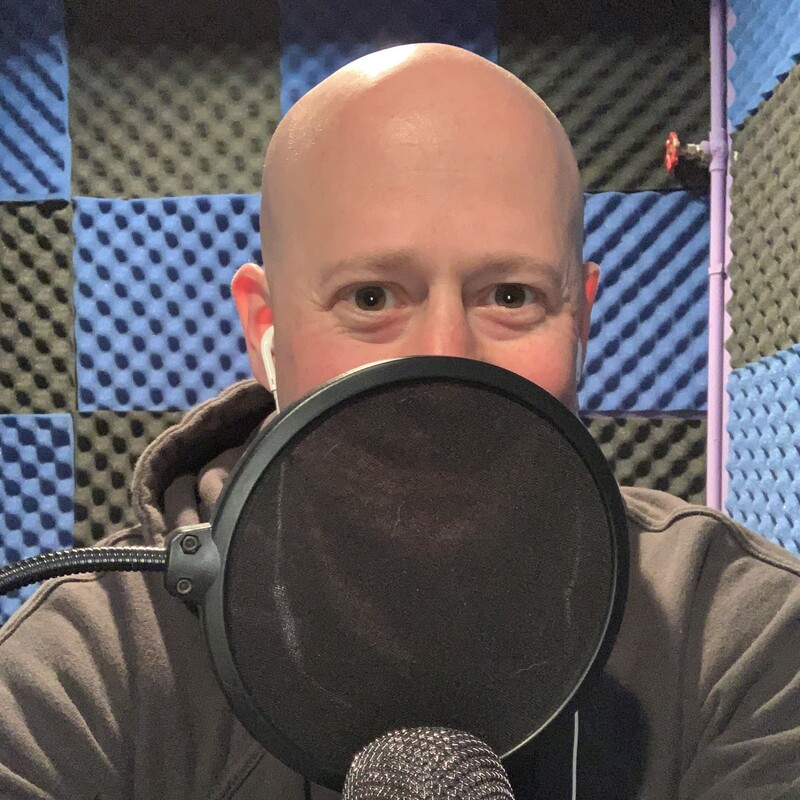 Many podcasting topics have cropped up in recent weeks, but none of them got me fired up enough to turn on my microphone. I decided episode 2 was going to be about something I’m always discussing at networking events. Radio opened the door to podcasting. This happened through many events, dating back two decades. The Telecommunications Act of 1996 lifted ownership bans and allowed for massive corporate consolidation. Pandora, Spotify, and more quickly arose, hastening the obsolescence of stations that did just that. Many corporate radio owners became so obsessed with revenue for large markets, they lost individuality in smaller markets. I started my day today by having a conversation with a former radio co-worker I’m pursuing a podcasting venture with. As we wrapped up, we (once again) began to reminisce about our time in radio and our new perspective. When I hung up, I was fired up to finally record this podcast. I turned my microphone on, grabbed a glass of water and starting talking. I was pausing a lot as I organized my thoughts. But I kept pressing through, knowing I could fix those pauses in post-production. I looked at my timer, and I was at 18:38, which was longer than I wanted the episode to be. I hadn’t covered every topic, and I was starting to bounce between them. So I pulled the plug. This episode wasn’t ready yet. I needed to prioritize my ideas, and I needed to organize them better. I’d hit the point where I was forcing it. For podcasters on a consistent schedule with a large enough audience, there is pressure to crank out new episodes. For those folks, you need to have a workflow so that you’re consistently ready to go. But for other podcasters who are still honing their craft, don’t push out an episode for the sake of publishing. Wait until you’re ready. A delayed episode won’t cost you downloads or subscribers. Poor content (or worse, poor audio) will.